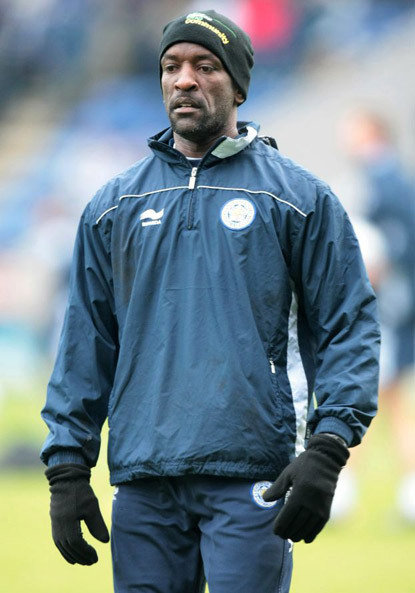 Chris Powell will be unveiled as the new manager of Charlton Athletic in the next twenty-four hours . The ever popular Powell has already made his mark as a leader in the Players' Union and as a coach with Leicester, whose boss Sven-Goran Eriksson is happy for his assistant to make the move. Powell, capped by England at full-back while at Charlton, made around 250 appearances for the club in three spells and, at 41, is ready to kick on as a manager.